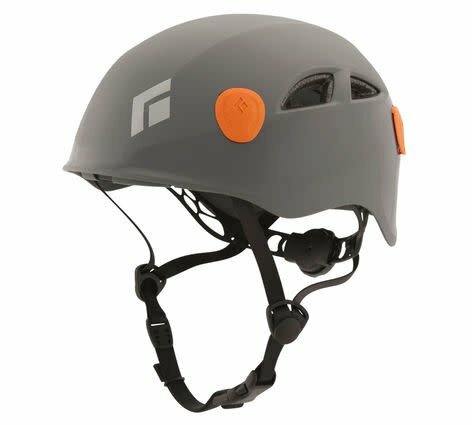 Completely redesigned from the ground up, the Black Diamond Half Dome is the evolution of their most popular climbing helmet. With an improved fit and weight savings of more than 40 grams over the original, the Half Dome is an all-purpose workhorse ideal for everything from trad cragging to alpine expeditions. They also added a custom-designed wheel adjuster for quick, secure and precise adjustments.